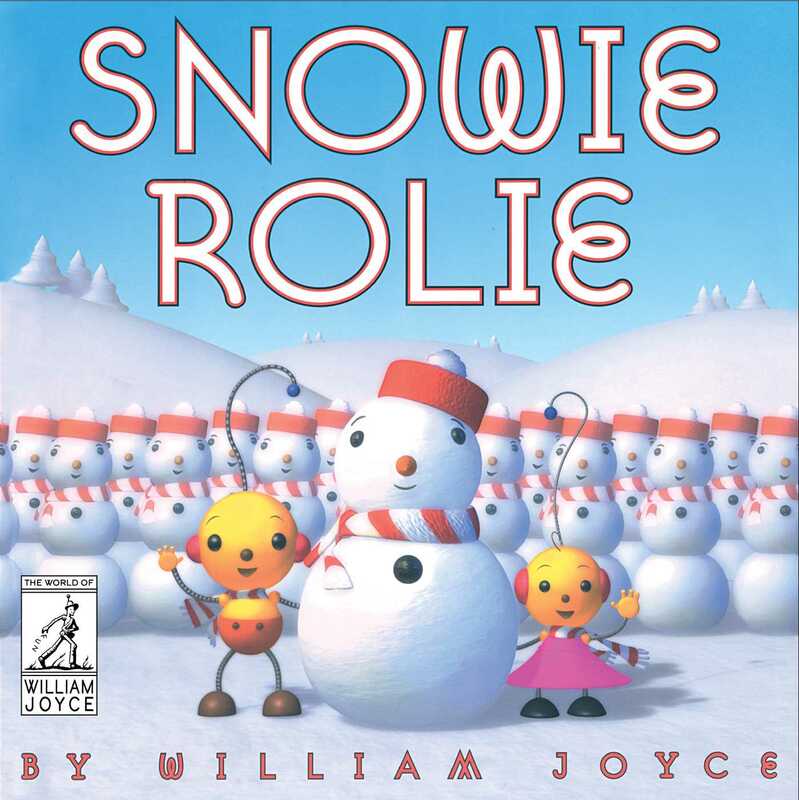 Olie’s Rolie Polie world has turned snowy! But when the sun turns back on, what will happen to Olie’s new buddy, Mr. Snowie? Find out in this classic picture book-turned-beloved-TV-show from the brilliant mind that brought you The Fantastic Flying Books of Mr. Morris Lessmore. Rolie Polie Olie wishes his world would turn snowy, but it’s forever sunny—until one day when the sun blows a bulb. Olie’s wish comes true, and—joy, oh joy—it snows! Rolie and his sister Zowie build a snowman buddy, Mr. Snowie, to join in on their snow day adventures. But when the sun gets a new bulb, all is not bright: Mr. Snowie is in danger of melting! There’s only one solution: a rocket trip to Chillsville. Past the dangerous North Wind, Rolie, Zowie, and Mr. Snowie find a cool world filled with frosty friends to eat snowball pie and dance a chilly cha-cha with. 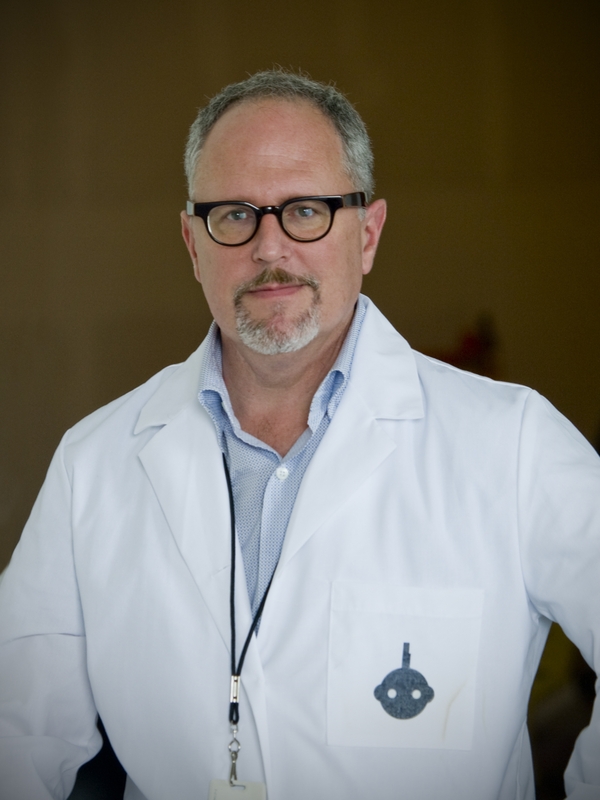 And then they get the greatest surprise of all—a visit from Klanky Klaus! Talk about one awesome snow day!